Love Justice is a 6-month, part-time school at the Boise Campus. A full-time option is also available. This program seeks to equip and empower people to effectively minister with the love of Jesus to the spiritual, emotional, and physical needs of women and children in crisis, both at home and around the world. The i-61 Missions Training Center located in Managua, Nicaragua exists to train and empower individuals and churches to do justice and compassion ministry in Nicaragua and beyond. We work in partnership with existing ministries and the local church. Is I-61 Vineyard Boise's missions program? Yes! i-61 is a ministry of Vineyard Boise and serves as its missions program.  i-61 also serves the Vineyard Movement at large helping other Vineyard Churches engage in Justice and Compassion Ministry and Missions. Why are you only in Nicaragua? Although we have many network partners all over the world, our only current missions training base is in Nicaragua. When the missions training aspect of i-61 first began, Nicaragua was highlighted not only because of already existing relationships and contact, but because it is the second poorest country in the western hemisphere and close to the U.S.
How much does it cost to go to the I-61 Training Center for the 10 day training? Depending on team size and cost of airfare, we try to keep the total cost below $1,500 per person. This would include room and board, training, and your price of airfare, depending on how much you spend on tickets.